We are known for our disciplined & transparent approach towards providing the highest value of satisfaction to every customer. Leverage our deep expertise and profound understanding of client's business domains and requirements to create tailored solution for their business need. 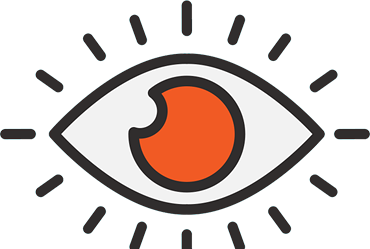 Assist clients to create meaningful relationships with their target audience. Suggest clients to build better brands through connected experiences. Assist clients to create meaningful relationships with their target audience. Suggest clients to build better brands through connected experiences. Assist clients to create meaningful relationships with their target audience. Leverage our deep expertise and profound understanding of client's business domains and requirements to create tailored solution for their business need. Suggest clients to build better brands through connected experiences. 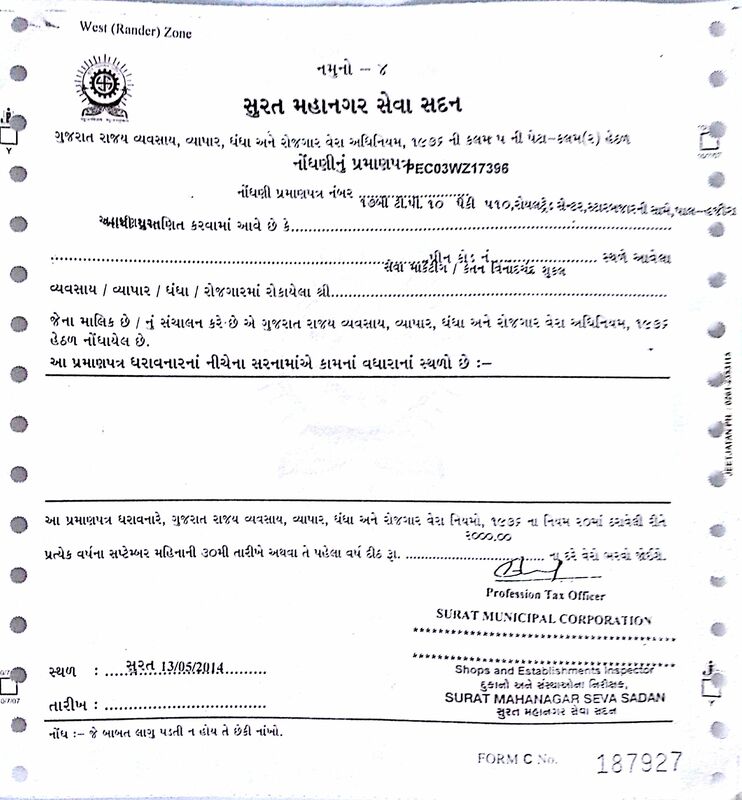 Seva Ads along with DSSR captured 90% of Cable Ads Business in Surat. 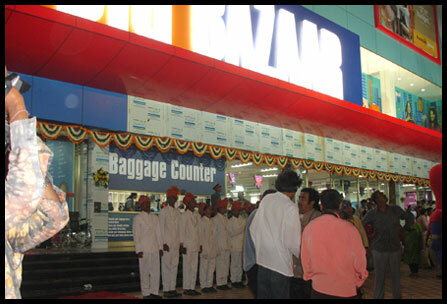 Entered into Event Management with Opening Event of Hanjar Multiplex. 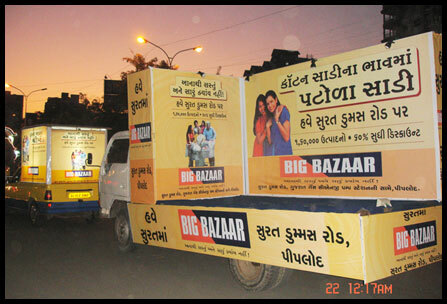 Soft Launching & Real Launching of Big Bazaar in Dumas Road, Surat along with Rally. Started Samanvay Local TV Channel in Bardoli & Valsad. Seva was the Local Organizer for Kerela Tourism Development Coporation's Documentary which included Santosh Shivan. Organised 2 Gujarati Dramas namely 'Kutra ni puchdi vanki' Directed by Legendry Director Yazdi Karanjia & "Rutu no Rutvik" played by Dilip Joshi. 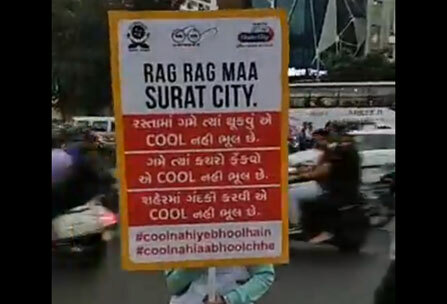 Raised Funds for Motivational Song "Chalo Fari pacha Hasta thai jaiye" during Surat Floods. The song was written by Mukul Choksi. Recognised by All India Radio Surat for outstanding business. Entered Outdoor Vehicle Advertisement Field. 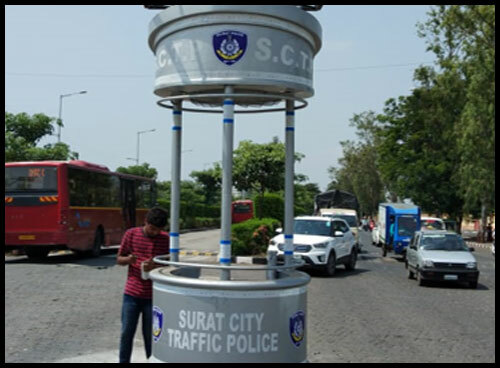 Provided Channel Allocation Service for NDTV in Surat. Entered Print Media and FM Advertisement field.. Entered in to Agreement for Providing Deputation Services for Loyatly Solutions previously known as IMINT. 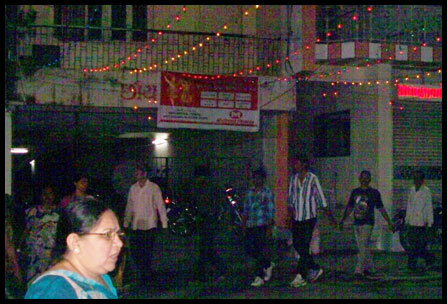 Organised Lead Generation Program for Muthoot Finance during Navratri. 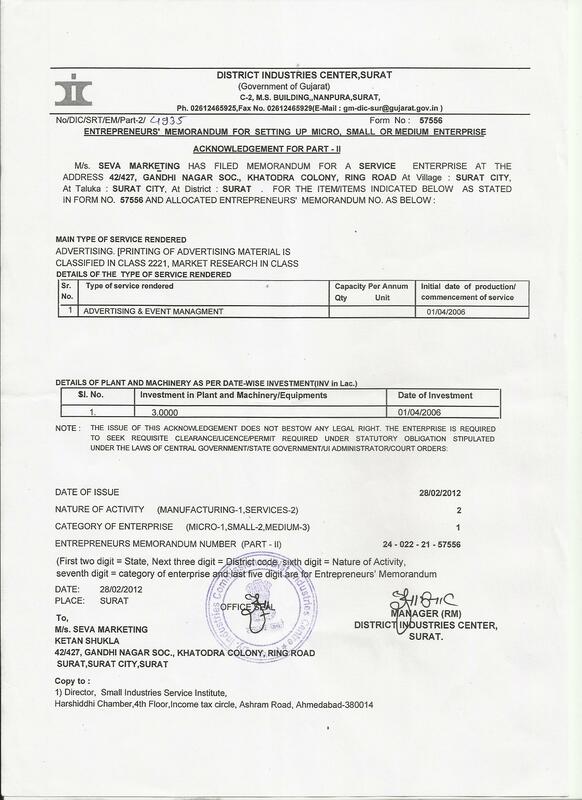 Created a Product Catalog for NRI Public in Bardoli. 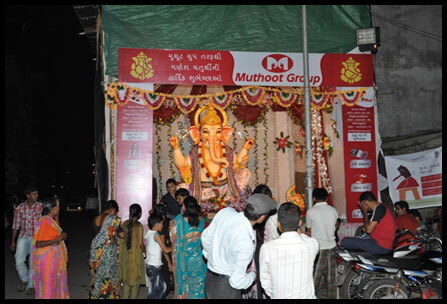 Organised Lead Generation Program for Muthoot Finance during Kite Festival & Ganesh Chaturthi. 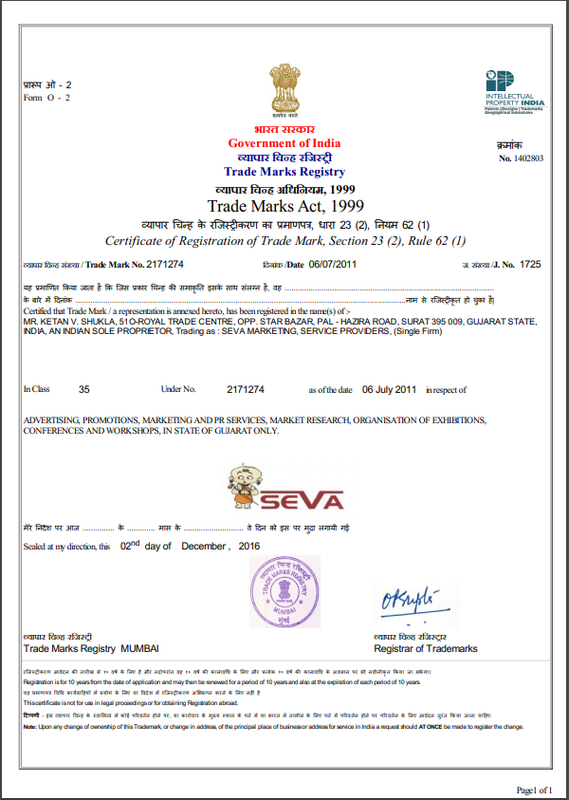 SEVA Marketing Became a Registered Trademark. 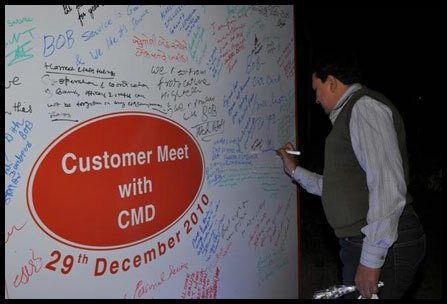 Organised Bank of Baroda Customer Meet which was attended by BOB CMD along with HNI Customers. 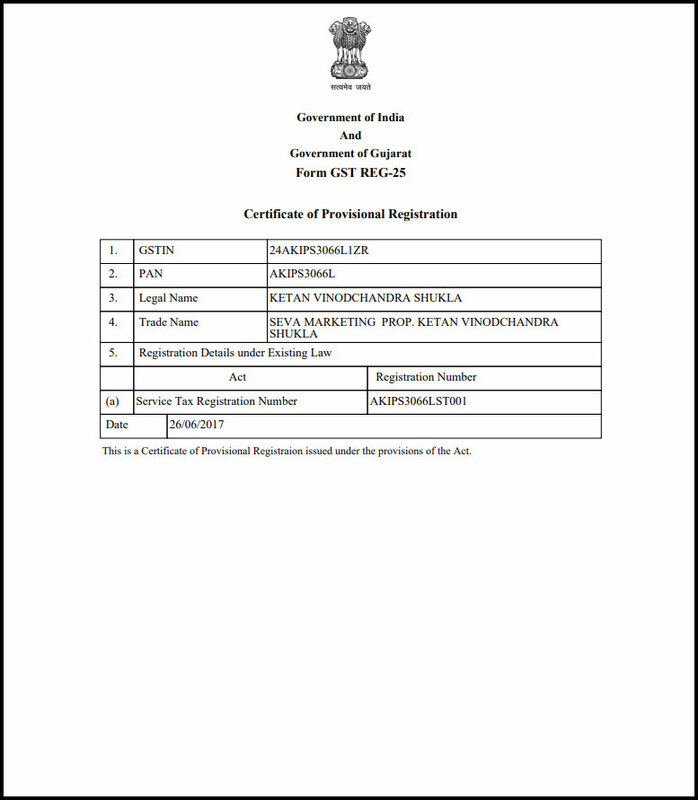 Entered into contract with I.C.E.A for Sales & Marketing of Sthapathya Exhibition. Sold more than 2200sq.mtr of Booth Space. 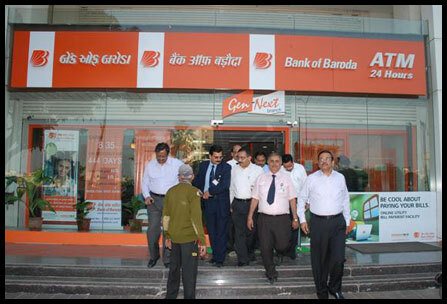 Organised Event of Bank of Baroda(Sun Building) Opening at God Dhoad Road. 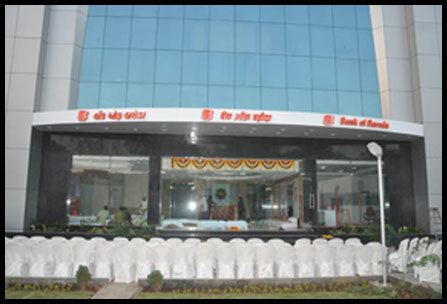 Organised Event for Bank Of Baroda Branch Opening. 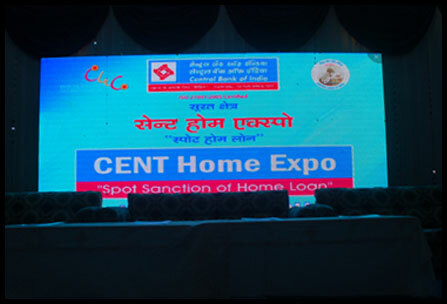 Organised CENT Home Expo for Central Bank of India. Shifted into New Corporate Office @ 510, Royal Trade Center, Adajan. 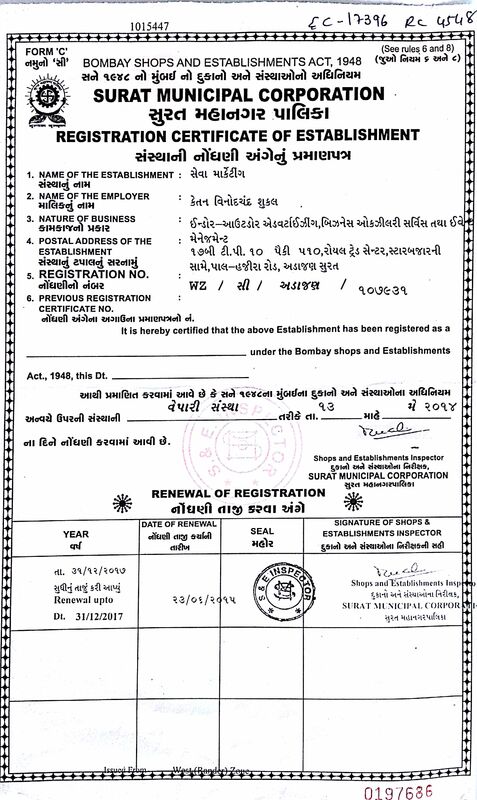 Surat. Entered into Contract with I.C.E.A for Sales & Marketing of Sthapathya Exhibition. Sold more than 1700sq.mtr of Booth Space. Inauguration of White Lotus International School. 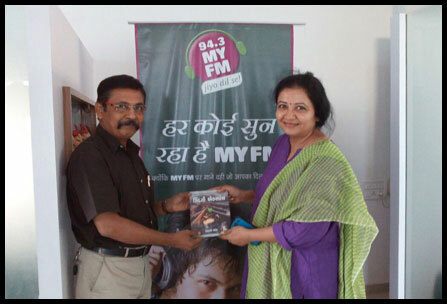 Created First Ad Film with a Celebrity Saritaben Joshi for Dhanhar Product. 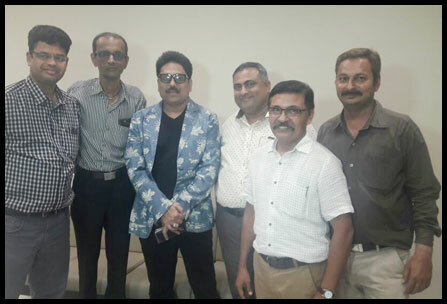 Organised Event for K.A Finsec with Celebrity Artist Shailesh Lodha. Organised First Wedding Event @ Mangonese Villa, Gandevi. 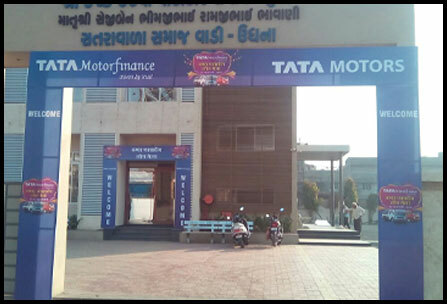 Ogranised TATA Motors Loan & Exchange Mela. 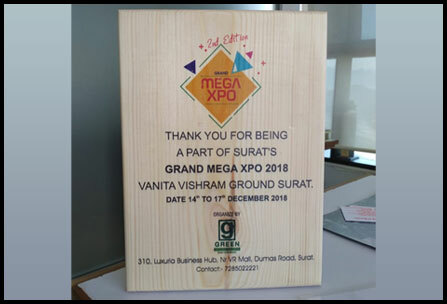 We deliver on-time support and take care that any issue raised by the client or circumstance is resolved within stipulated time to ensure smooth functioning of event. Seva has a team of Dedicated and Hardworking Professionals which work extra hours to make sure that event or order is completed within the deadline period. This has helped create Goodwill for the company. 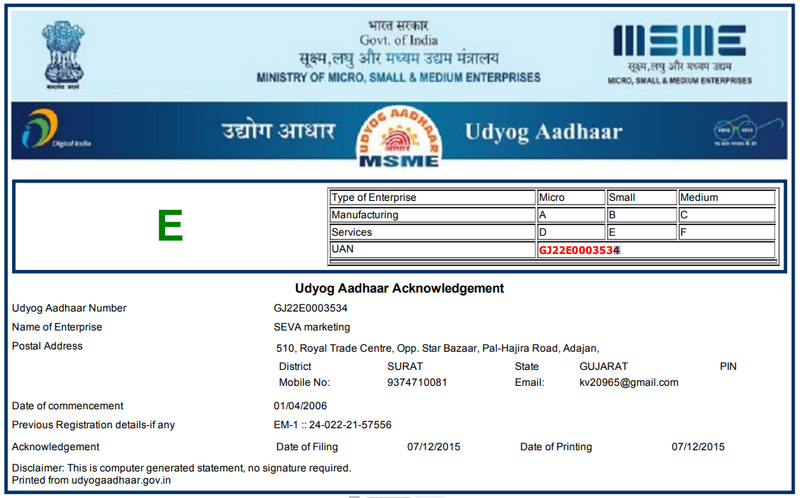 SEVA Marketing is a result oriented company. we provide consultancy service to our clients in helping them to chosoe the best medium of Advertising for thier company and brand. Shikshachar is a platform that connects students and institutes under one umbrella. 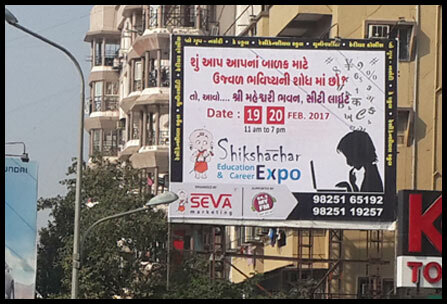 We have done more than 8 exhibitions in Surat where more than 400+ education institutes from Gujarat and Maharashtra participated. The services of these institutes have helped more than 1200 students in selecting their dream career. 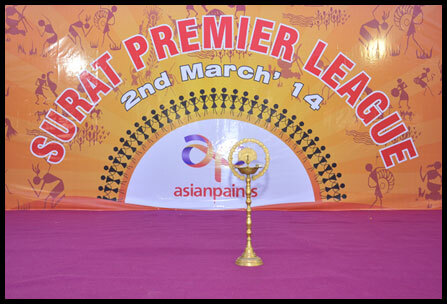 We are a leading event management company with excellent network and infrastructure in Surat, Mumbai and Ahmedabad. Our portfolio ranges from events like Wedding Planning, Catering, Theme Parties, Birthday Parties, Road Shows, Product Launch, Conferences, Fashion Shows, etc. Technofox (World’s First Virtual Expo) is an IP of MapleLEAF, an event management organization known for its creativity, innovation, think out of the box and transform the Occasion. Technofox is a virtual expo, which enable people to explore their need virtually, before they buy it.